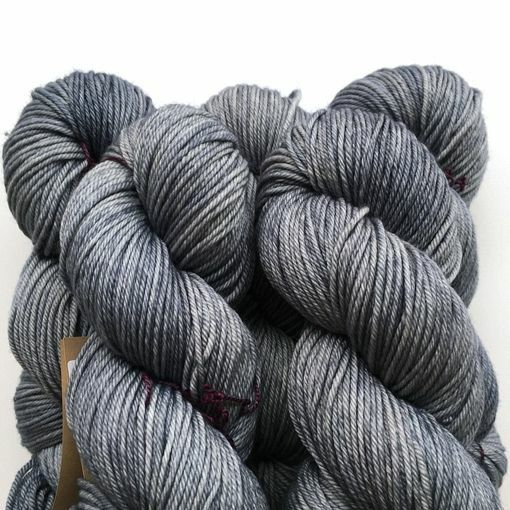 A Hand Dyed Studio Favorite! Madelinetosh Tosh DK is a studio favorite when it comes to knitting garments and cold weather accessories. 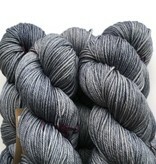 Made from squishy soft superwash Merino wool this yarn leans towards a heavy dk to light worsted weight. The machine washable nature of Tosh DK makes it a great option for gift knitting. 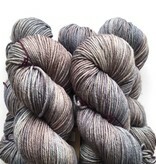 Primrose Yarn Co. Jasper is a color lover's dream! 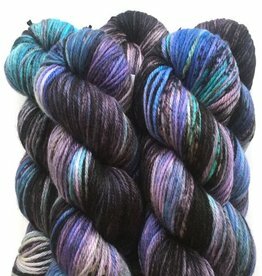 Each skein of this 3-ply dk weight yarn contains approximately 247 yards of colorful superwash merino fun. Squish Sport is a 2-ply squishy soft sport weight yarn made from 100% superwash merino. Mix and match the colorways to create your perfect gradient fade. 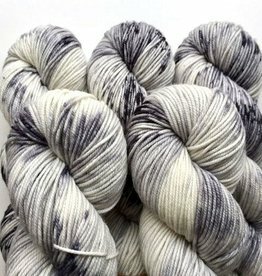 Olann Merino DK is a squishy soft plied 100% superwash merino wool hand dyed in stunning speckles, variegated and tonal colorways.